Hello and welcome! 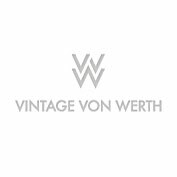 This is your place to discover a wide array of spectacular vintage fashion pics from bygone decades. 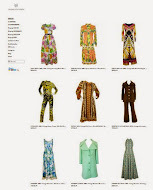 If you're interested in owning a great piece of fashion history, please visit our online boutique via the link below. Enjoy!